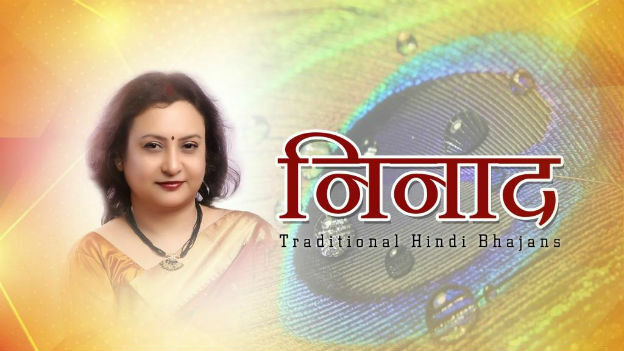 Bhubaneswar: ‘Ninad’ the Hindi bhajan album of renowned Odia singer Namrata Mohanty is being released on the global digital platform by OdishaLIVE, the first web channel network of Odisha. Consisting of eight tracks of devotional spirit, the album is composed by Maheshwar Rao, renowned music director from Odisha. The music is arranged by Nitya Sriranjan and mixing has been done by Upendra Panda. The album was released a couple years ago in the music industry. However looking at the demand of good quality content in the web media, OdishaLIVE has taken up the global digital distribution of the production. 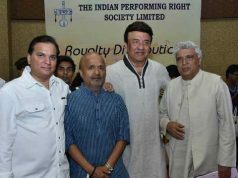 “Maheshwar Rao is my guru and he has composed very soulful music for the album. But it was not easy to work on the album as the bhajans are classical Raga based compositions. The bhajans are one of my favourite”, says Namrata Mohanty the voice behind the album. 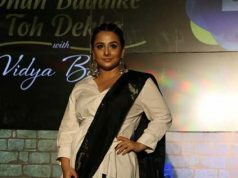 “Namrata has a unique voice and she has sung the bhajans devotedly. When most singers run after popular trends in the music industry, she is one who intends to do good work that stands the test of time. I hope Ninad will be well received by the global audience” said Maheshwar Rao, music director of Ninad. “Ninad is another niche production of singer Namrata Mohanty which OdishaLIVE has taken up for digital circulation. I hope it will touch audience hearts across geography” says Mr. Nilambar Rath, Founder Editor and CEO OdishaLIVE. The bhajans are of a very divine quality and an unmatched level of emotion. The composition is wonderful. “My personal favourite is ‘Main toh girdhar ke ghar Jaun’ by Meera. The bhajans received a good response from my fans and I hope the digital audience would like them” adds Namrata while appreciating the initiative of OdishaLIVE in presenting the songs on web and social media platforms. 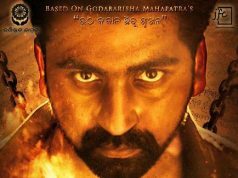 A couple of months back, OdishaLIVE had done the global digital release of Namrata’s production based on Kabir Suman’s popular Bengali songs Tumake Chai. Along with Namrata OdishaLIVE will present some of the popular music productions from Odisha for the benefit of the global digital audience, OdishaLIVE CEO Mr. Rath informs. Previous articleFinance Minister Arun Jaitley says Bureaucrats are free to render their advice/opinion during the process of decision making.